Celtic sea salt is salt harvested on the southern Atlantic coast of France like another famous French salt, fleur de sel. The two salts are so similar that you could say that Celtic sea salt is a by-product of fleur de sel. Both are hand-harvested from salt pans in which seawater is evaporated to leave salt crystals behind. Celtic sea salt is also known as sel gris, which translates to gray salt. The color is the result of contact with clay at the bottom of the salt pans. Fleur de sel is harvested only from the surface of the evaporating water, it is the so-called flower of salt that is marketed as the best of the salt. Fleur de sel is white. When fleur de sel is disturbed, it sinks below the surface and becomes Celtic sea salt. 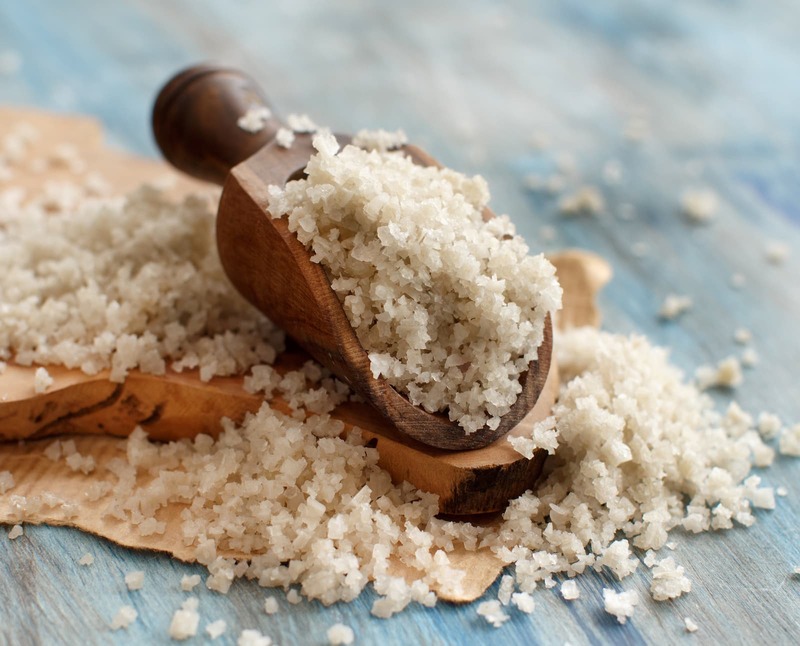 Celtic sea salt is so named because it was first harvested by the Celts who used it in preparing food and sometimes for topical and internal medicines. According to some historians, the Celts were the first to mine salt in Central Europe. They also traded that salt internationally and became wealthy from it. They migrated westward and learned how to harvest salt from inland waterways. The Celts have been harvesting sea salt in Brittany, France since before the arrival of the Ancient Romans. Celtic sea salt is harvested with a method similar to that used for harvesting fleur de sel. Every few days the person harvesting the salt (they are called paludiers) uses a wooden rake to pull the salt to the sides of the pan. The salt is left to dry out for a short time before being taken away for packaging. 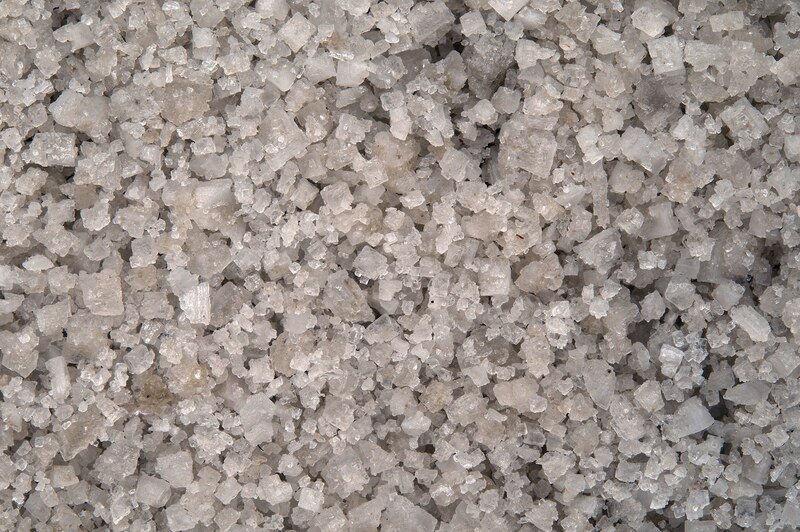 Celtic salt has large, moist crystals with a noticeable crunch. The briny notes are more intense than those of other sea salts. 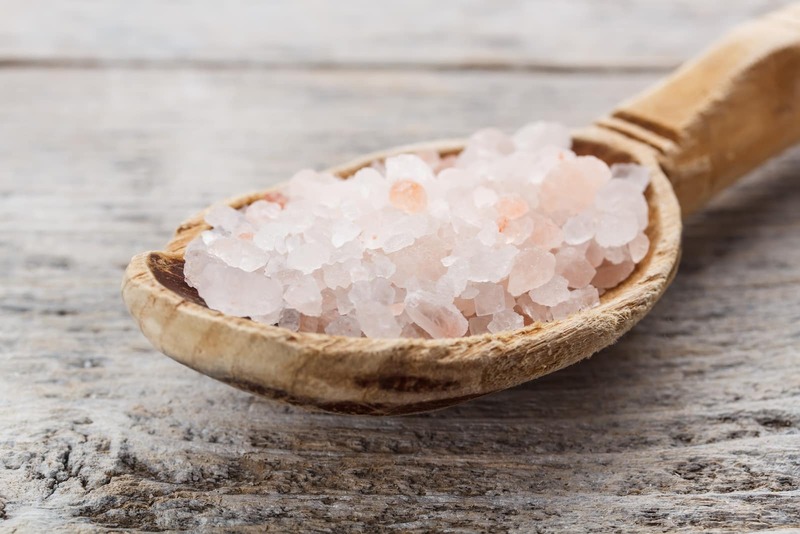 Celtic sea salt contains a significant number of minerals but is not a good source of any of them except for sodium, which should only be consumed in moderation. Sodium does help to control blood pressure and you need it for your muscles and nerves to function as they should. The key fact to remember is that you only need a little of it. Too much can increase your risk for a number of serious health conditions including heart disease and kidney disease. Celtic sea salt does offer benefits such as the fact that it is lower in sodium. The lower sodium is because it is made of more minerals and other so-called impurities when you compare it to table salt and other purer salts. In particular, it contains considerably more iron and calcium than table salt. Even so, the amounts of these and other minerals are not nutritionally significant per serving. Do not use Celtic sea salt as a source of nutrition. 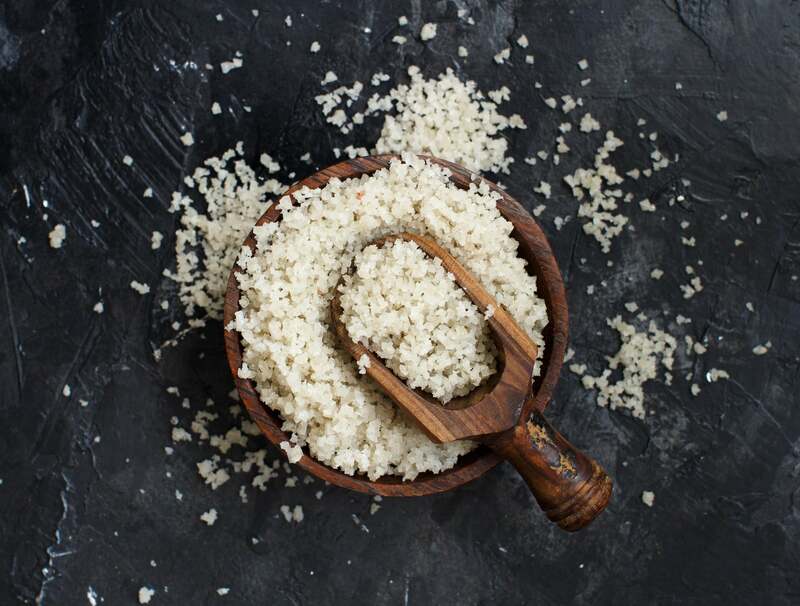 Moist salts like sel gris are prized as finishing salts since they are dense enough and moist enough that they do not melt away as quickly as a dry salt would. The moisture keeps it from pulling moisture out of foods. You can use it on steaks, steamed or roasted vegetables or on a salad. You can use it as a cooking salt as well. Use it to flavor your pasta water or in a soup. The briny aspect of its flavor can shine through and elevate many mildly flavored dishes.